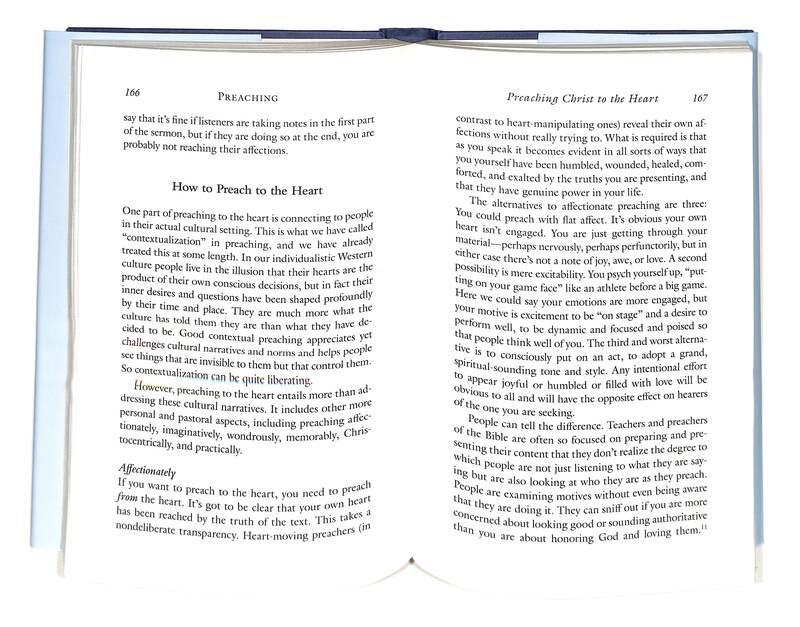 Want to strengthen your preaching? New York pastor and acclaimed author Timothy Keller is widely known and respected for his compelling preaching, described by The New York Times as what has 'helped turn Dr Keller... into the pastor many call Manhattan's leading evangelist'. In this book he shares his wisdom on communicating the Christian faith from the pulpit as well as from the coffee shop. Most Christians - including pastors - struggle to talk about their faith in a way that applies the power of the Christian gospel to change people's lives. Timothy Keller is known for his insightful, down-to-earth sermons and talks that help people understand themselves, encounter Jesus and apply the Bible to their lives. 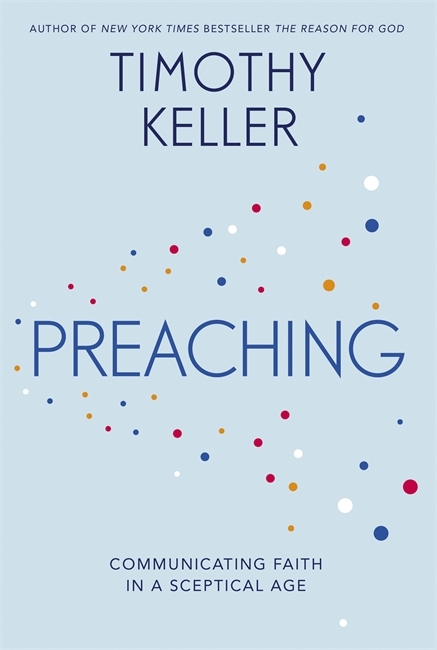 In this accessible guide for pastors and laypeople alike, Keller helps readers learn to present the Christian message of grace in a more engaging, passionate and compassionate way. 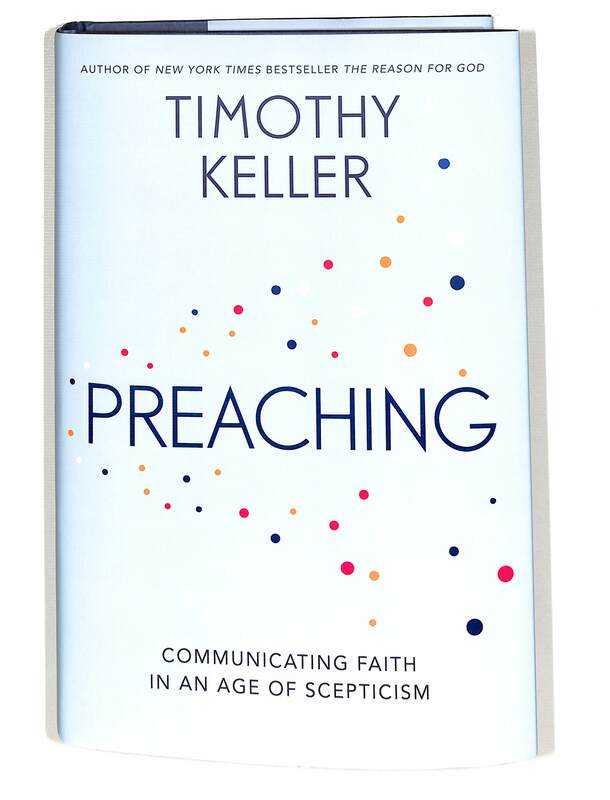 Preaching by Timothy Keller was published by Hodder & Stoughton in February 2014 and is our 13232nd best seller. 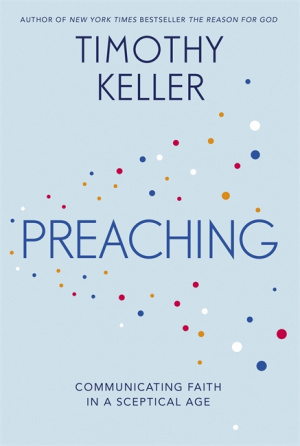 The ISBN for Preaching is 9781444702170. Be the first to review Preaching! Got a question? No problem! Just click here to ask us about Preaching.